Removes elements from the document flow and moves them to a specified edge. 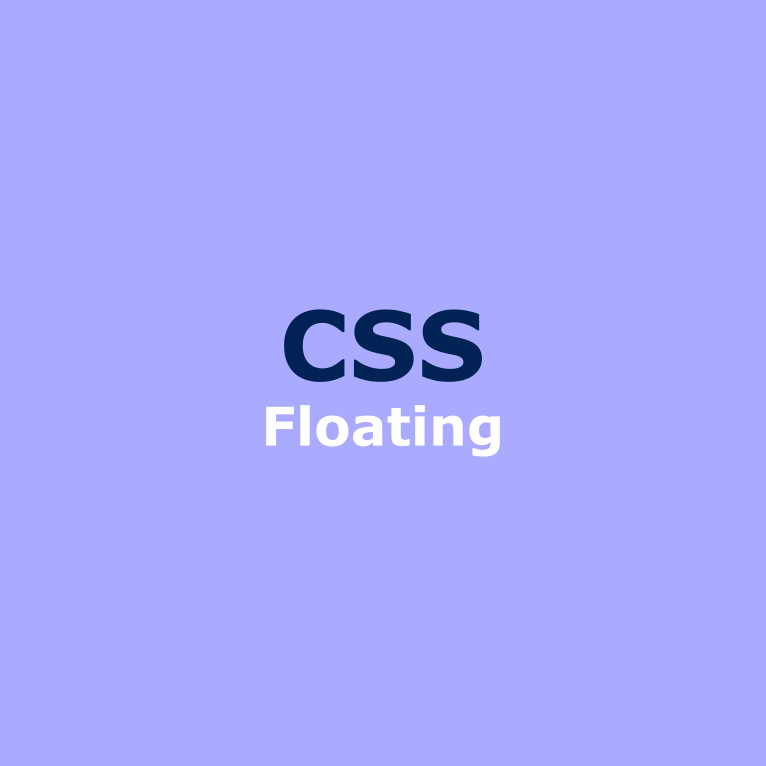 Other content within the parent element will wrap around floats. Floating based on these property. Floated elements stack up to the parent edge, then move down to the next available edge. Take care with elements that have differing heights – the first available edge isn’t always below. Floated items can be taller than non-floated content.